With Google Home entering the VCD (Voice Command Device) market, people assumed that there will be a rivalry between Google and Amazon. Out of the blue a third competitor entered the stage out of China. This device named “Ling Long Ding Dong” (name is for real) will address the Chinese VCD market. The DingDong, which costs the equivalent of $118, provides news, weather, and stock updates. It answers questions, manages schedules, provides directions, and plays music and audiobooks. 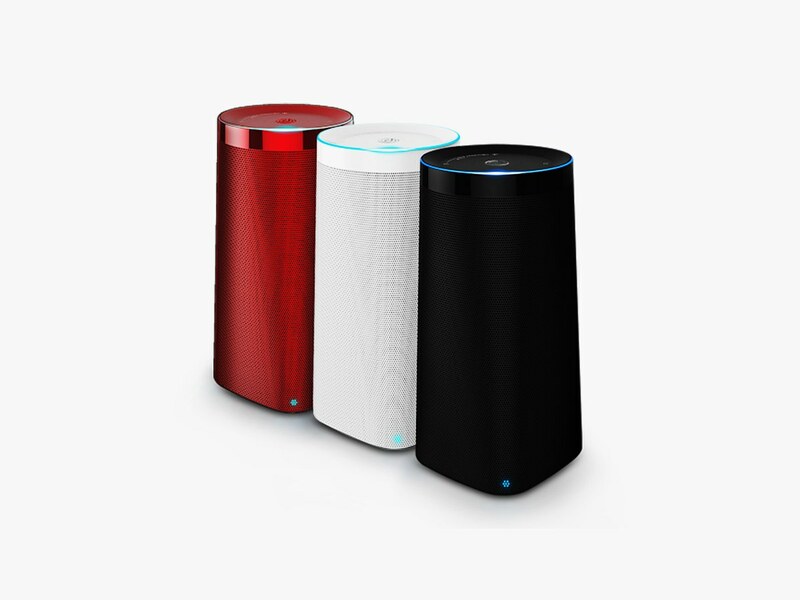 It is the first product from Beijing LingLong Co., a $25 million joint venture between JD.com, China’s largest online retailer, and voice recognition powerhouse iFlytek. The gadget weighs about 3 pounds and stands 9.5 inches tall. It is circular at the top and square on the bottom, and available in white, red, black, and purple. The shape symbolizes tiānyuán dìfāng—the notion that “heaven is round, Earth is square,” a concept that Liu says is central to LingLong’s design language. The colors also are imbued with meaning; white is associated with purity, and red with prosperity. Three commands wake the device: DingDong DingDong, Xiaowei Xiaowei (a girl’s nickname), and BaiLing BaiLing(skylark). The DingDong comes in Mandarin and Cantonese versions (the engines required to understand the languages are too complex to include them both in one device). Most people speak Mandarin, and the myriad accents and dialects present a Herculean challenge. Still, the company claims the DingDong understands roughly 95 percent of the population. The company will have their own skill market place, which will include applications and skills for home automation. 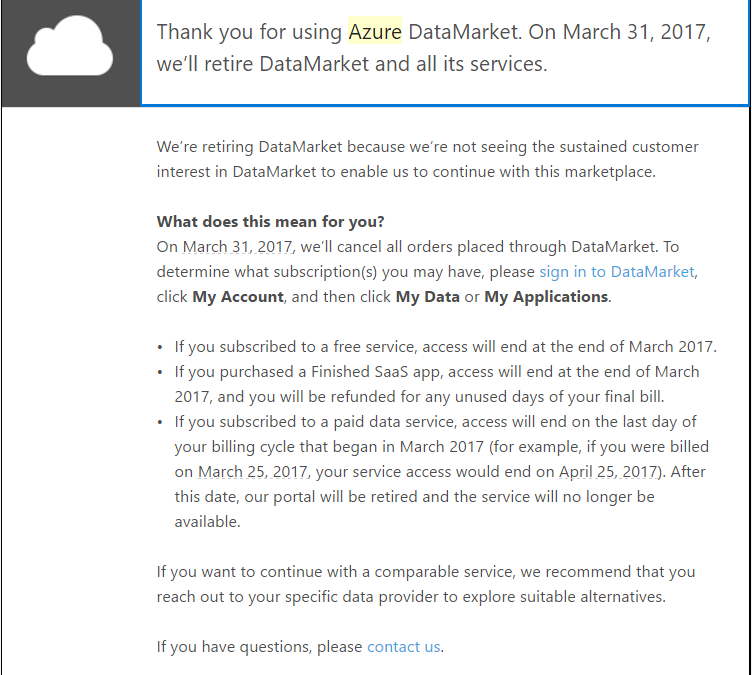 Microsoft announced the shutdown of their datamarket place as you can see in that email. One of their services being used in smart home deployment is their TTS (Text to Speech) service allowing smart homes to announce events using voice options in different languages and genders. This service was free of charge for up to 2.000.000 characters, which was more than enough for the most common smart homes. Anything beyond 2M was reasonably priced, if needed. This Microsoft TTS service became very popular when Google implemented CAPTCHA (a program or system intended to distinguish human from machine input, typically as a way of thwarting spam and automated extraction of data from websites) resulting in no longer having the capability to announce events using voice in smart homes from Google. There are other options like Mary TTS, FreeTTS, Acapela, etc, where you can install a local TTS server at your home to replace a cloud based TTS service. However, not everybody has the skills and knowledge to install and maintain a local TTS server. 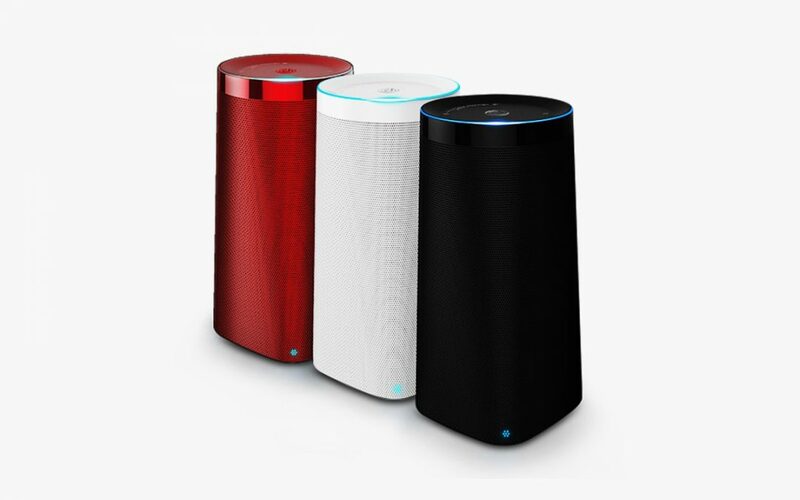 The benefits of having a local TTS server are being independent and even if your internet connectivity is down, you still get voice announcements for your smart home events. VoiceRSS is another cloud based option offering up to 350 requests per day at no cost. With an average of ~45 characters per request x 350 requests per day x 30 days per month = ~500.000 characters compared to Microsoft’s 2.000.000 characters per month service. However, quality of voice is another aspect to consider. There are plenty of TTS services out there and THE biggest complaint about those is the robotic sound of those voices or even worse not being able to understand sentences, while understanding single words. This is a huge challenge, as you want a smart home to sound like a smart home and not like a robot from the 70s. 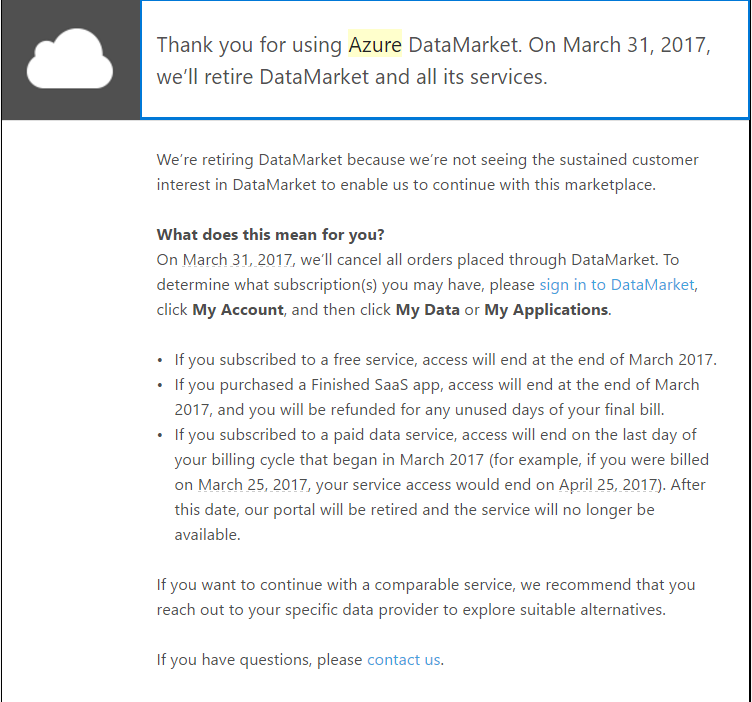 This will be an interesting market to watch and more options will arise in the future, but for now people are looking for alternatives to Microsoft’s TTS service given that it is being shut down March 31st 2017.